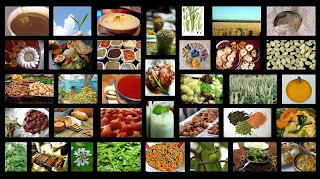 FOOD SAFETY: FOOD SAFETY THROUGH SOCIAL NETWORK. 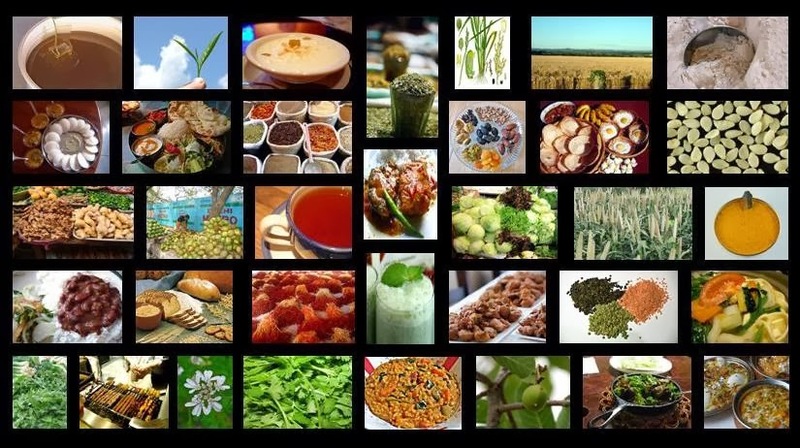 FOOD SAFETY THROUGH SOCIAL NETWORK. Welcoming the young and tech-savvy to rep­ort on food ad­u­l­te­ra­tion, food safety officials have asked them to post their com­pl­a­ints on Facebook. City food safety officials wi­ll take complaints fr­om consumers on adulterated sweets and snacks sold in this manner. Customers can also take a photo of the it­em and post it on Fa­ce­book. In case of food adulteration and substandard quality of food items being sold during the festival, people can make complaints through Facebook page.” Facebook would be an easy tool with which to reach officials. The Food Sa­fety department is ho­ping receive responses from the public on unsafe and unhygienic food items through the Face­book page. 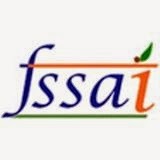 Fa­ce­book link of FS­SAI: ht­tps://www.facebook.com/fssai .